Non-oily, bi-phase formula removes all traces of highly resistant eye make-up, while helping to condition and strengthen lashes. Ophthalmologist and dermatologist tested. Non-oily, bi-phase formula removes all traces of eye make-up, even highly resistant waterproof, without rubbing. Conditions and helps strengthen eyelashes while reducing their loss by 75%1. 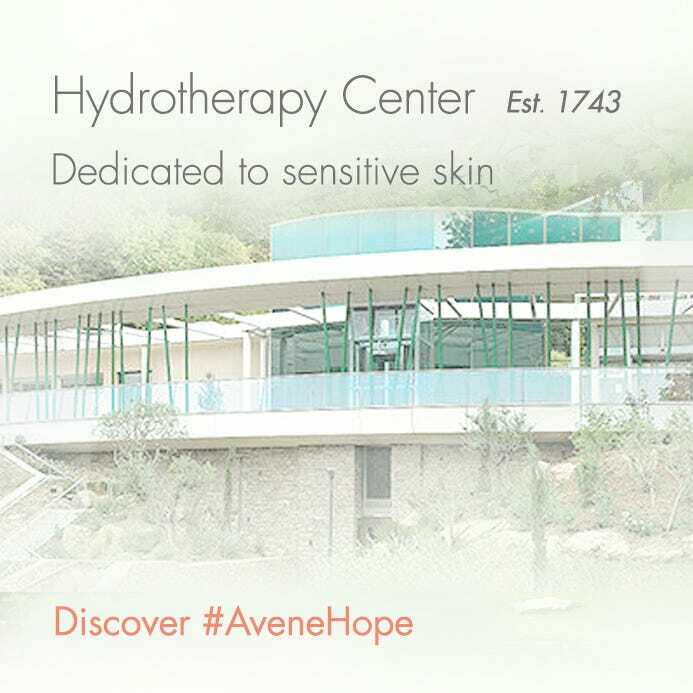 Specifically formulated for even the most sensitive eyes and contact lens wearers. Oily phase: effectively and quickly dissolves the most intense eye make-up.  Aqueous phase: with Avène Thermal Spring Water and a saline concentration similar to tears for excellent ocular tolerance, removes oily residue for a non-greasy finish. 1Two-week study with daily counting of lashes collected on cotton pad after make-up removal by 15 subjects prone to losing their eyelashes (D14 vs. D1). 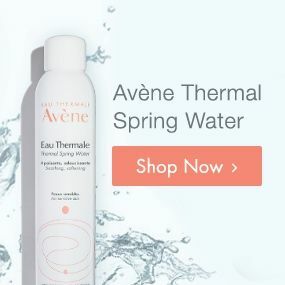 WATER (AQUA), AVENE THERMAL SPRING WATER (AVENE AQUA), ISODODECANE, CAPRYLIC/CAPRIC TRIGLYCERIDE, BUTYLENE GLYCOL, SODIUM CHLORIDE, DISODIUM EDTA, ISOPROPYL PALMITATE, PHENETHYL ALCOHOL, RED 40 (Cl 16035), SODIUM BENZOATE, YELLOW 5 (Cl 19140) . Shake well before use and apply with a soft cotton pad without rubbing.